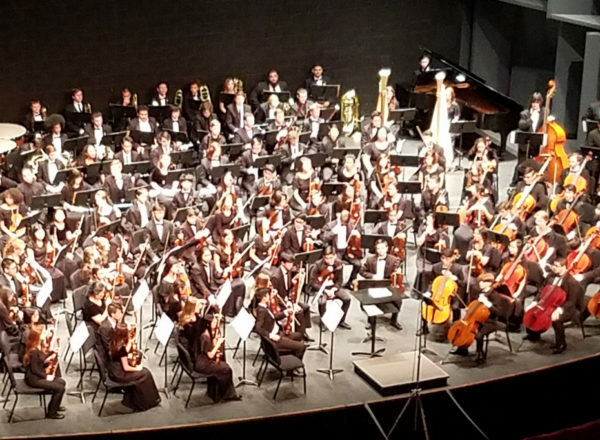 The Hughes & Jones Music Fund for Nevada Public Schools is pleased to announce the Clark and Washoe Middle and High School Music Program Awards for 2018. A total of $103,843 is being awarded to 21 worthy music programs this grant cycle. This year there were 42 submissions totaling $202,873. In 2006, Charles L. Hughes and Alvin C. Jones created the Hughes & Jones Music Fund with the sole purpose of funding musical instruments to Nevada’s public schools. The goal was to make musical instruments available to students who might not otherwise be able to afford them and enable local schools to maintain the ownership for student use for years. By this process school music programs would remain strong and vital, and community events would have the benefit of local student talent. Congratulations to the schools, students, instructors, and communities that will enjoy the benefit of these funds for the purchase of musical instruments to strengthen the music education programs within the Clark and Washoe School Districts.